Unhappy with your old, drafty, worn out, ugly windows and leaky skylights? 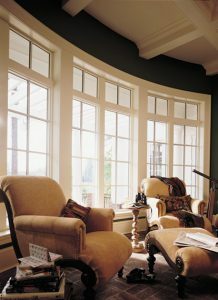 Looking for energy-efficient windows for new construction or replacement during a repair or remodel? Whatever the application, Braun Building Center is THE PLACE for high quality windows, skylights and more! 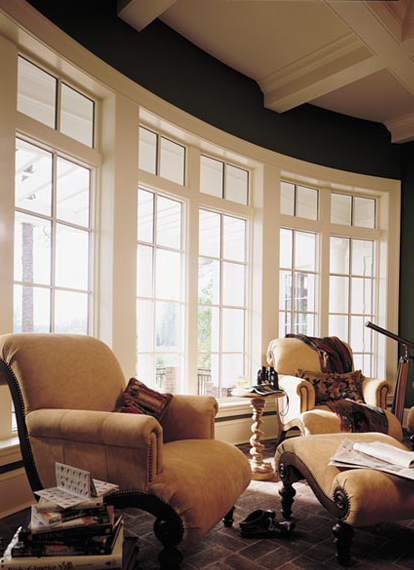 Whether you’re a homeowner, professional builder or contractor, you’ve come to the right place for high performance, stylish and energy-efficient windows. We have a long-standing relationship with the most respected names in the industry including Andersen, Alliance, Marvin and Velux. Our knowledgeable and experienced team knows the product lines inside and out and will help you choose the best products for your needs including window and skylight applications with special design limitations. 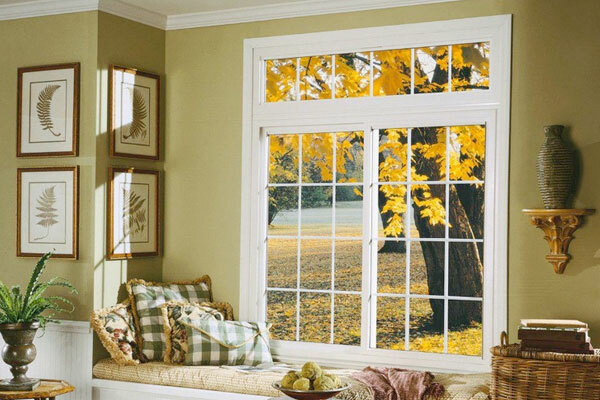 Andersen, one of the most trusted brands in America, offers a broad range of custom-crafted, high quality replacement windows, new construction windows, and patio doors, including their new custom E-Series (Eagle) with unlimited possibilities. Andersen’s full range of beautifully crafted, energy-efficient, low-maintenance products are the perfect solution for your project-they enhance the comfort and look of your home. Choose your style, glass type, and grille options to complement the architecture style of your home. Braun Building Center’s TRUCKLOAD PURCHASING POWER ensures that you receive the best possible product at a competitive price. 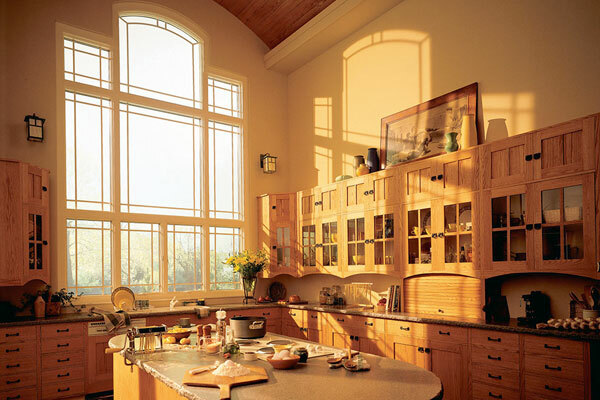 Alliance Window Systems, manufactured by Midway Windows & Doors, provide superior quality, state-of-the-art, beautifully styled vinyl window products. Dedicated to excellence, their national network of manufacturers combines experience, technology and superior craftsmanship to produce exceptional product lines–premier quality vinyl windows that conform to the industry’s highest performance standards. Alliance Window Systems’ Hawthorne and Belmont replacement windows series and Windgate series for new construction represent both the highest industry standards and their own exacting principles. Alliance Window System products are backed with one of the strongest warranties available in the industry today. 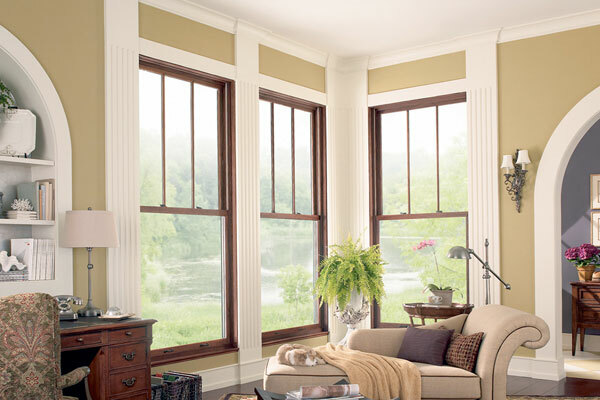 Marvin is a premier manufacturer of made-to-order wood and clad wood windows and patio doors. Marvin has developed a worldwide reputation as an innovator, progressive manufacturer and industry thought leader. Each Marvin product is made-to-order – a manufacturing process designed to meet every customer’s unique needs and specifications. Marvin’s “Built around you” philosophy enables Marvin to offer the industry’s most extensive selection of shapes, styles, sizes and options. Velux No Leak Skylights cut down the need for electric lighting naturally, reducing energy costs and consumption, and reducing the demand for unsustainable power that is challenging the health of the world’s environment. VELUX offers several skylight types including electric venting, manual venting, roof windows, fixed skylights, and SUN TUNNEL™ skylights. Several styles and sizes are available to fit your ceiling type. Most VELUX glass skylights are available in a variety of glazing options, each designed to meet the needs of specific building situations. All VELUX skylight glazings are built using energy-efficient, LoE3, Argon gas injected dual glass panes. VELUX also offers a variety of options for blinds, and a selection of electric and manual controls to operate venting skylights and blinds. 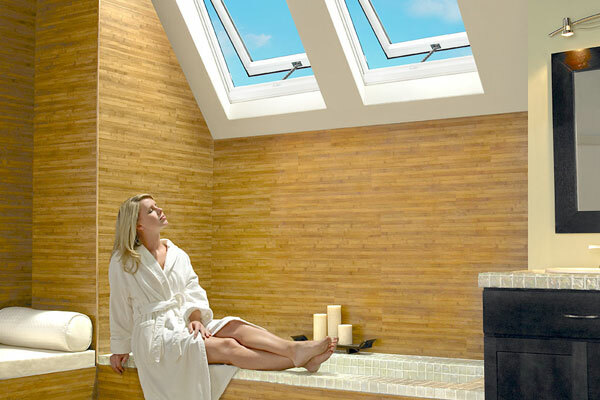 Watch a video about Velux No Leak Skylights.